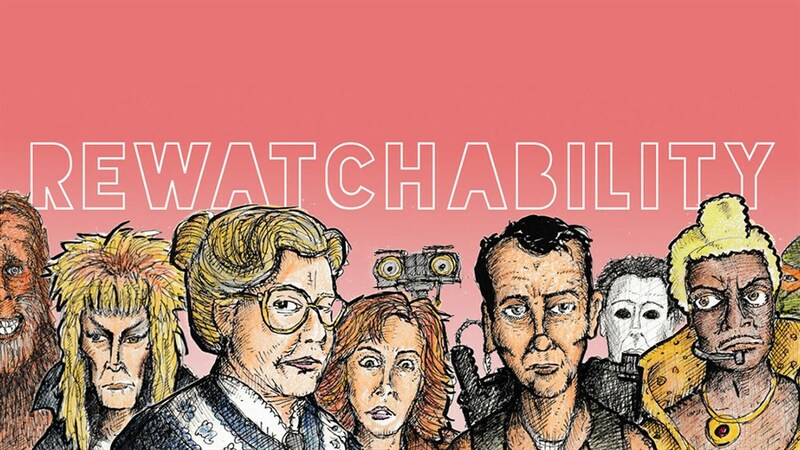 Grab a drink, load up on some popcorn, and get ready to fight zombies at this special late night screening of Shaun of the Dead hosted by Rewatchability, a podcast dedicated to re-visiting movies of the past to see how they hold up today. 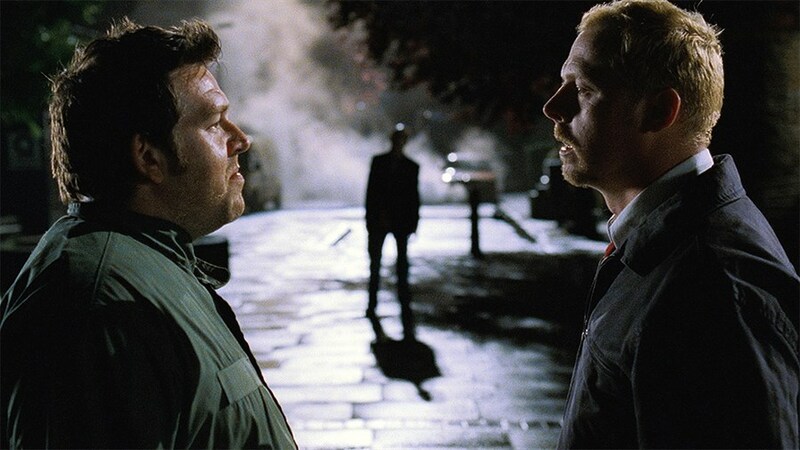 With the spooky spirit of Halloween still in the air, there’s no better time to celebrate the now-classic “zomromcom” that turned British filmmaking trio Edgar Wright, Simon Pegg and Nick Frost into household names—and gave way to cult hits like Hot Fuzz and The World’s End. Play “spot the Cornetto” and join hosts J.M. McNab, Blain Watters, and Rob Laronde for a riotous viewing experience featuring trivia and drinking games on the Podcast Festival stage.